Rush Out and Buy Six! 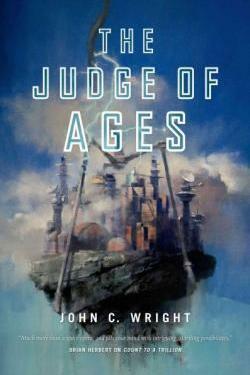 JUDGE OF AGES by John C. Wright–the third book in the Count To A Trilliion Series is now available at bookstores everywhere! This book is non-stop action with twists and reversals, so rush out, buy one, and enjoy the ride!